Dark Stars Rising is a collection of 27 candid interviews spanning 24 years with unique and free-thinking artists, from America to Austria, and beyond. Working in different media, countries, constraints, and freedoms, the vortex here is created by New York film writer Shade Rupe, known for his avant interests and the cultural realm he inhabits with his Funeral Party books. Everyone in this collection has produced artifacts that affect the heart, mind, soul, and future. The smaller half of Penn & Teller ends the silence for a lengthy discussion of magic and falsehoods, Divine opens the closet for his transition to playing male roles, Crispin Glover discusses his love for the films of Fassbinder and other greats, Faster Pussycat! Kill, Kill!’s Tura Satana tells it like it is from burlesque shows to Hollywood, Alejandro Jodorowsky showers cinema lovers with psychomagic, Genesis Breyer P-Orridge lays down the gauntlet with his creations Throbbing Gristle and Psychic TV, and much much more. 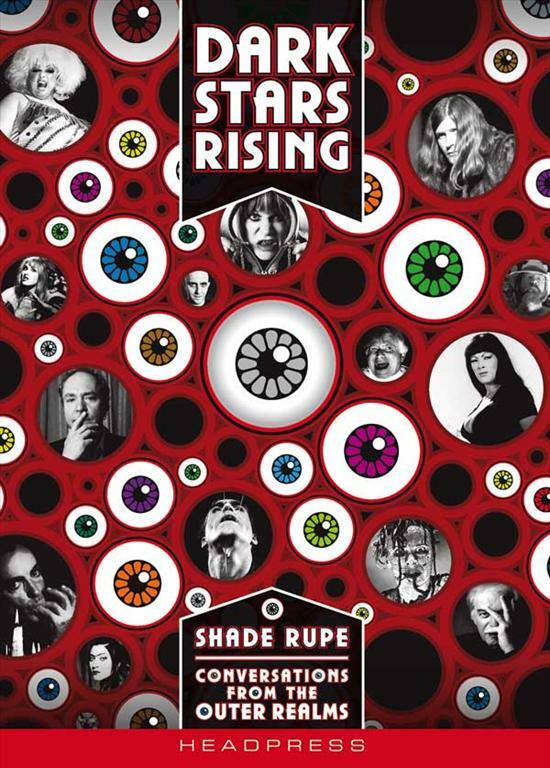 A visually stunning package, Dark Stars Rising contains over 500 photographs and illustrations, many of them rare and hitherto unseen. Eight color plates and a selection of choice reviews rounds out this amazing book. 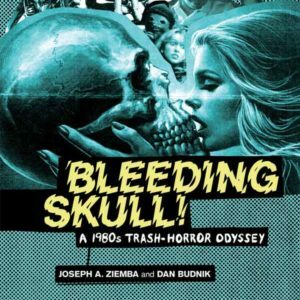 Shortlisted for the 2011 Bram Stoker Awards! 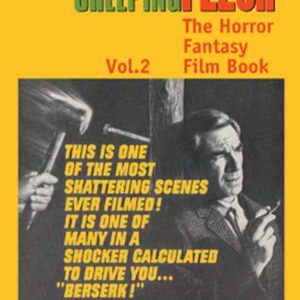 Nominated for the 2011 Rondo Hatton Awards for Book of the Year!